It's the last Monday of February, which means it's time for this month's Speculative Spotlight, in which I share a hefty chunk of awesomeness from one of the many mediums of speculative fiction. 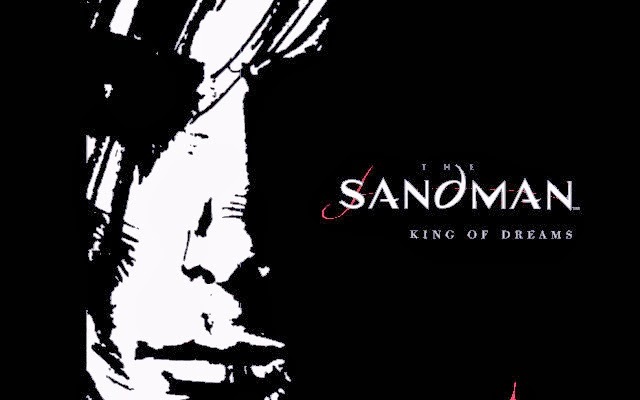 Today, we're going to be talking about one of the most revered comic book series of all time, The Sandman. If you've been reading this blog for any great length of time, you've probably ascertained the fact that comic books are one of the larger measuring beacons on my particular spectrum of nerdry. When done well, I think the graphic form can be one of the most effective methods of storytelling. I say that not out of any particular bias toward the medium (having never attempted to write one myself), but because I can honestly say that some of the greatest stories I've ever had the pleasure of reading were comics. Easily counted among those is The Sandman, a series penned by eminent author Neil Gaiman. In fact, it was this series (along with others like Watchmen and Maus) that really opened my eyes to the power of the form, instilling a love for comic books that eventually had me arguing their artistic merit with high school teachers growing up. And long after my old comic book collection has been woefully lost and unaccounted for, I still cherish this series as one of my favorite reads. As I write this, I'm in the middle of a complete reread, and it's just as good as I remember it. 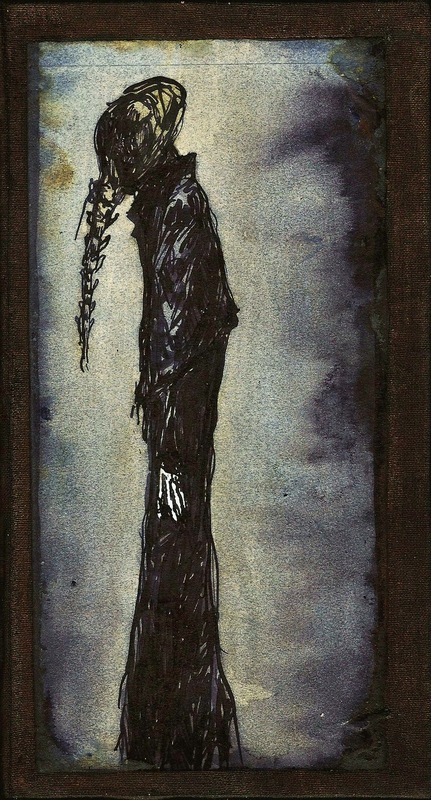 The Sandman is ostensibly about Dream of the Endless, lord and embodiment of his namesake. His story begins with decades of imprisonment at the hands of unwitting occultists, who sought to ensnare and conquer Death herself. Upon realizing they've captured her brother instead, they leave him to rot in a crystal prison, too greedy and afraid to set him free. Much of that first arc involves the repercussions brought thereof, as Dream escapes and sets about repairing his realm and abode, which have fallen to ruin in his absence. Along the way, we see how this experience has changed the Lord of the Dreaming and his outlook on existence. At its heart, though, The Sandman is a story about stories. After all, what are stories if not dreams? It's this hidden premise that Neil Gaiman uses to spin tale after tale as the series progresses, weaving elements of some of the oldest stories known to man together into one tapestry. One such story involves Norse gods Odin and Thor arguing with Egyptian deities Anubis and Bast (among others) over who will claim Hell upon Lucifer's retirement. Another sees famed dramatist William Shakespeare premiering A Midsummer Night's Dream for an audience of faerie creatures, including the subjects of the play itself: Titania and Auberon (to varying levels of amusement). In this way, Gaiman manages to construct a cherry-picked cannon from the vastness of human history and mythology, giving us glimpses of the interconnectedness of dreams and that which they inspire. All the while, the framework of his own story runs alongside, and the reader bears witness to one of the most enjoyable character arcs of any graphic work ever set to paper (in this humble writer's opinion)—that of Dream of the Endless, who is also called Morpheus, who is also called Oneiros, who is also called The Sandman. 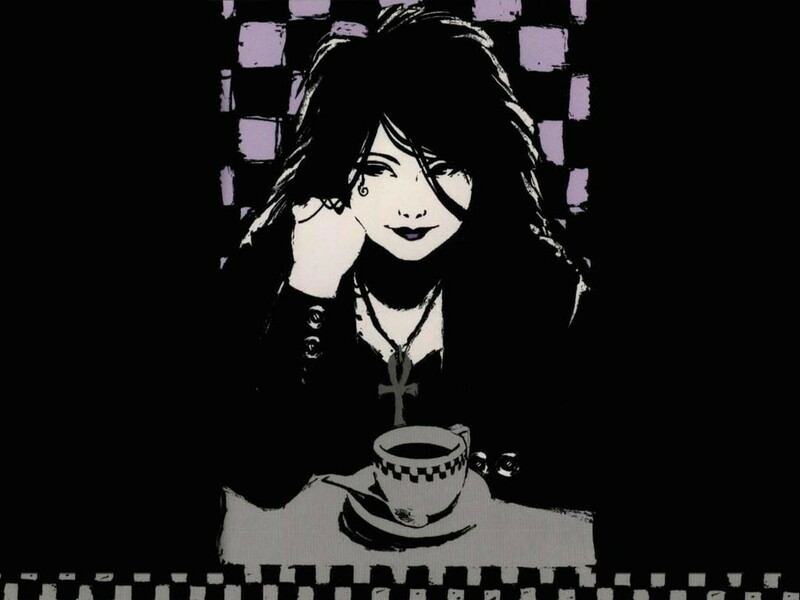 So if you're a fan of mythology, history, and the ethereal qualities of storytelling, you would be well served to give The Sandman a read. 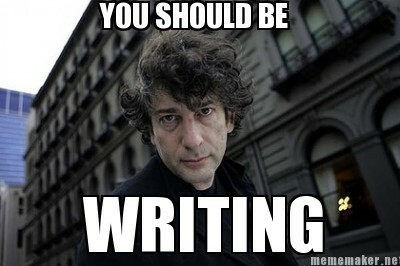 And if you're a fan of Neil Gaiman's, well, why on Earth haven't you read it yet? You can see bits and pieces of much of his later work, American Gods especially, throughout the series. And now is a great time to dive in, as it was recently announced that Gaiman will be penning a new entry in the series later this year to mark its 25th anniversary. Nice! Be sure to stick with it past the opening arc! It's worth mentioning (and perhaps I should have in the entry) that Sandman was initially marketed as a horror/fantasy comic, so some of the earlier stuff is a little dark. Hope you enjoy it, Louise! Are they still trying to make this into a movie? Can't remember the last update I heard. Last I heard, things weren't looking very good for a movie adaptation. I seem to remember a quote from Gaiman talking about the last script he turned down being one of the worst he's ever read, so it may have soured a bit. I do remember rumors not long ago that they were now pursuing a television series adaptation with HBO, though. And if Game of Thrones is any indication of quality, I think I'd actually prefer that option! Also, you should take heart, your lost comic book collection is probably making a kid very happy in a parallel dimension. Unfortunately, I don't make as much time these days for comic books as I used to, primarily because I feel a hint of guilt any time I read something other than novels or short stories, since that's what I write. But I'm loving this Sandman reread. I wish there were enough time in the world to read/watch all of the various stuff out there! Graphics novels and manga are so underrated. This sounds like an amazing read. I'm definitely checking this out. I grew up more into manga and talking that section. So I'm always excited to get recommendations on graphic novels, especially since those tend to be the only ones I read. Awesome, glad to hear it, Krystal! I hope you enjoy it. I'm trying to make more time for them, myself. It's definitely an underrated medium. I think a lot of people would be surprised just how much of Hollywood comes from comics and graphic novels, as well. It's not just the superhero movies!